In only ten days you can hand build the guitar you’ve always dreamed of. That’s how long a one-on-one acoustic guitar building workshop lasts at Lichty Guitars. It is an incredible, memorable, fun experience resulting in a one-of-a-kind guitar that you can take pride in playing for a lifetime. 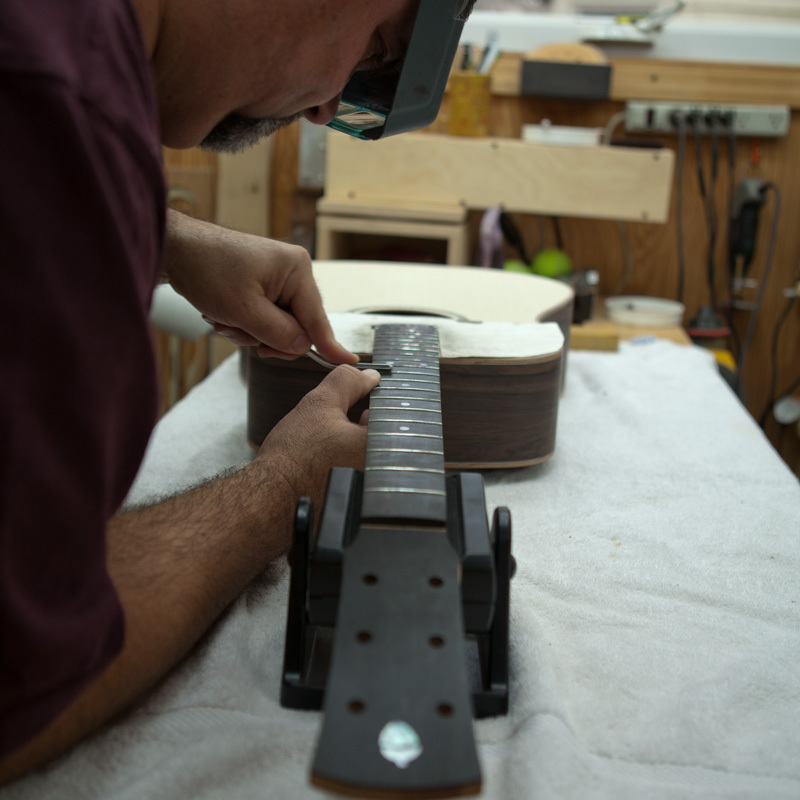 Why Choose a Lichty Acoustic Guitar Building Workshop? While there may be other guitar building workshops out there, we are committed to making those held at Lichty Guitars completely unique and unforgettable! Jay will be available to provide support, while allowing for as much independence as you want or need. 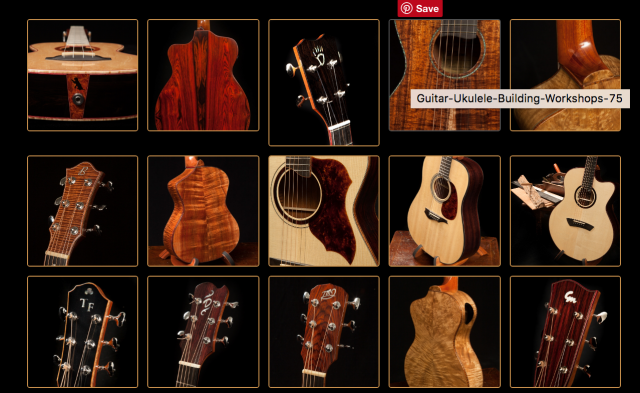 You will be using the finest acoustic materials direct from our collection and have access to all of the tools you need to build a top-notch guitar from scratch. Ready to Build Your Own Guitar? Please note, Jay is no longer teaching. Please click here to read more and to see our recommendations.